All medical aid schemes are required by law to provide prescribed minimum benefits covering HIV/Aids. This means the diagnosis, treatment and management of HIV/Aids is paid for notwithstanding the type of medical aid plan you belong to. Benefits are not limited to in-hospital treatments or procedures. If the treatment required is a PMB then it means that schemes would also pay for the required out of hospital consultations. In most cases, co-payments will only apply if a member voluntarily chooses to use a non-DSP service provider. Many medical aids in South Africa go one step further by offering supplementary benefits that include cover for HIV tests and/or limited cover for immune deficiencies related to HIV infection. Comprehensive disease management programmes are an added boon for members living with HIV/Aids and are usually free of charge. These programmes have been designed to provide an integrated approach to HIV management so as to equip patients with the tools to lead long, healthy and happy lives. 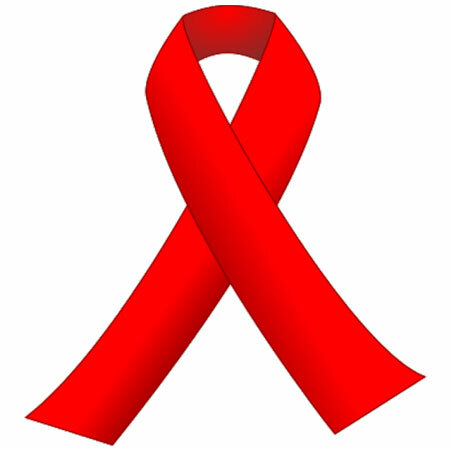 Medications such as anti-retrovirals to treat HIV/Aids. Treatment to prevent infections associated with HIV/Aids. Regular monitoring of the progress of the disease, the efficacy of the prescribed medications, and any associated side effects. Access to a network of specialised HIV/Aids health care professionals. Comprehensive support via a 24/7 helpline. To illustrate the level of cover provided by the top service providers in the country, we provide a brief snapshot of the benefits offered by Discovery Health and Momentum Health. All Discovery Health plans, from the entry level KeyCare Series to the high end Executive Plan, offer unlimited PMB cover for HIV/Aids medications to prevent mother-to-child transmission. Traumatic or accidental exposure to HIV/Aids via an occupation or sexual assault is also covered in full. In addition, all plans offer chronic illness benefits comprising cover for treatment based on PMB guidelines and access to the Discovery HIV/Care Programme where members enjoy hospital cover with no overall limit. Pre-authorisation is required for HIV/Aids related hospital admissions. Registered members of the HIV/Care programme enjoy all the usual benefits listed above plus cover for infant formula and medications to prevent mother-to-child transmission and a limited number of consultations and blood tests. Momentum Health offers major medical benefits in all its plans that cover immune deficiency related to HIV. The level of cover for antiretroviral treatment and Aids related admissions differs according to each plan. In conjunction with the usual PMB related chronic benefits, all members have free access to the health platform benefit that covers preventative care, early detection tests, management of HIV/Aids and health education and support. The Aid for AIDS Disease Management Programme handles all medical expenses relating to medication, pathology, psychology and doctor’s consultations on behalf of registered members. Contact us now to find a suitable medical aid scheme that offers the best benefits relating to HIV/Aids!